Huge President's Day blowout sale happening from Zulily! 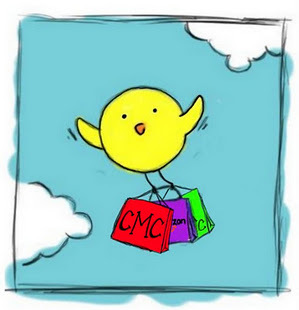 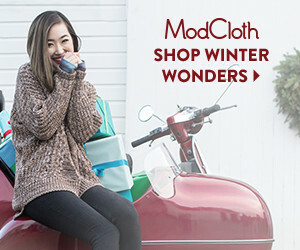 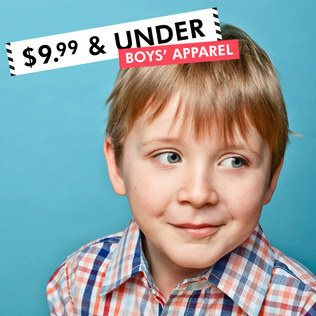 Toys, books, clothing and more up to 70% off! 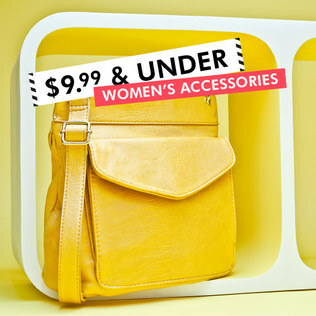 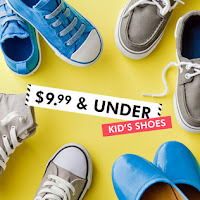 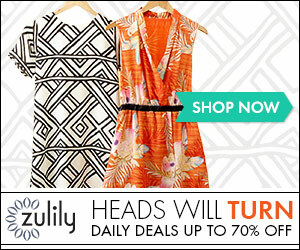 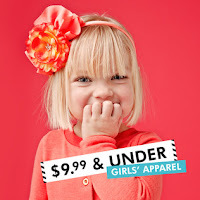 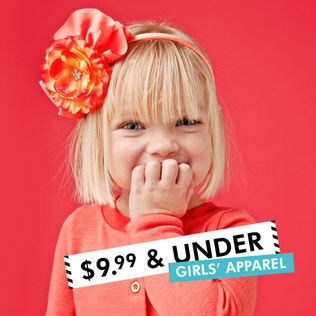 If you've shopped Zulily previously, pop over to find this sale directly from Zulily here!